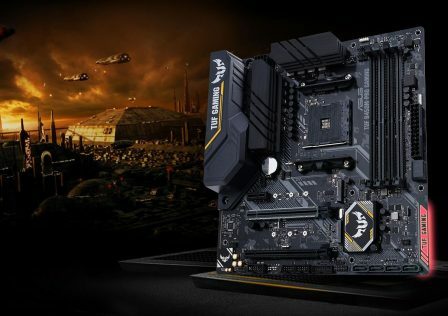 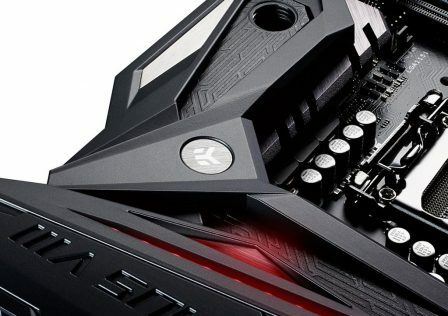 Known for their extreme duribility especially in high stress, overclocked environments, the ASRock Steel Series motherboards just got a new edition to its lineup. 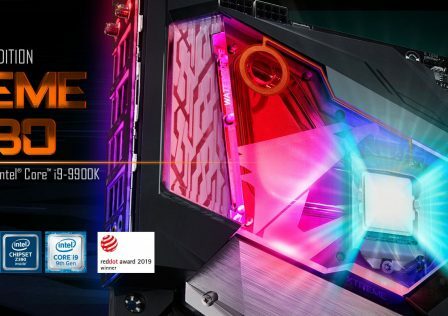 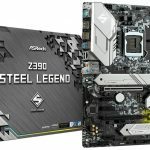 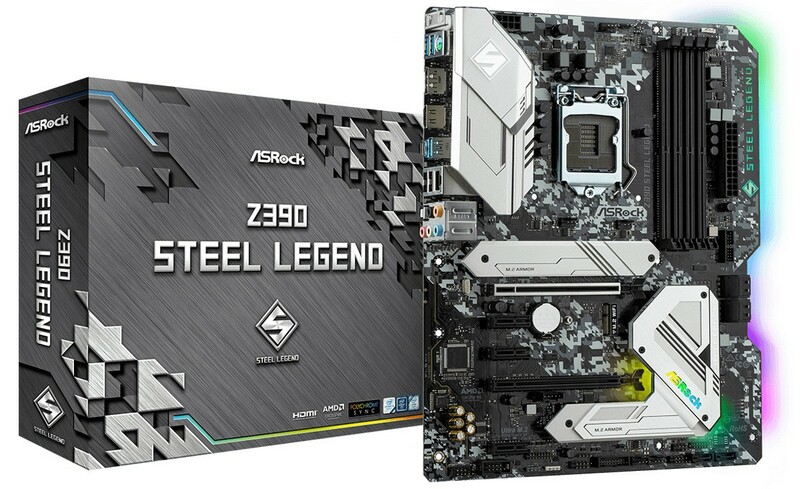 Just released, the ASROCK Z390 Steel Legend motherboard is a high end motherboard which supports the latest 8th and 9th gen Intel Core series processors based on on the Intel Z390 Chipset. 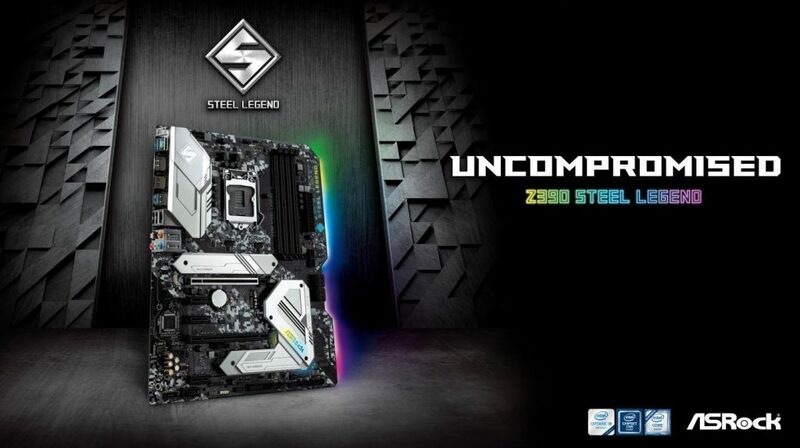 The board’s solid and durable construction is one of its more prominate features. 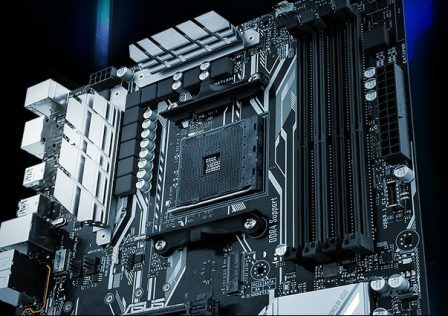 The Z390 Steel Legend sports only the highest end components, especially surrounding the CPU VRM which in turn will yeild a much more stable CPU overclock. 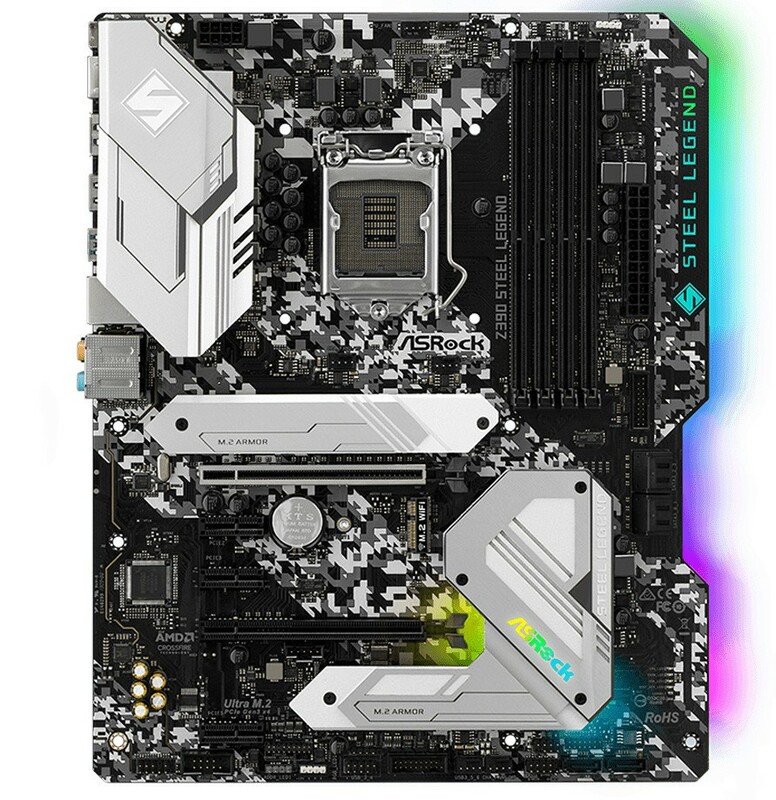 The motherboard also features a tough design, featuring solid Armor heatsinks over the two M.2 SSD slots which should assist in passively reducing temperatures to the SSDs during high load environments. 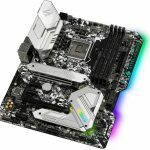 Additional overbuilt heatsinks assist in cooling core componetns such as chipst and CPU VRM.The VRM consists of 8 phases of 60A chokes or inductors, with high end Nichicon capacitors. 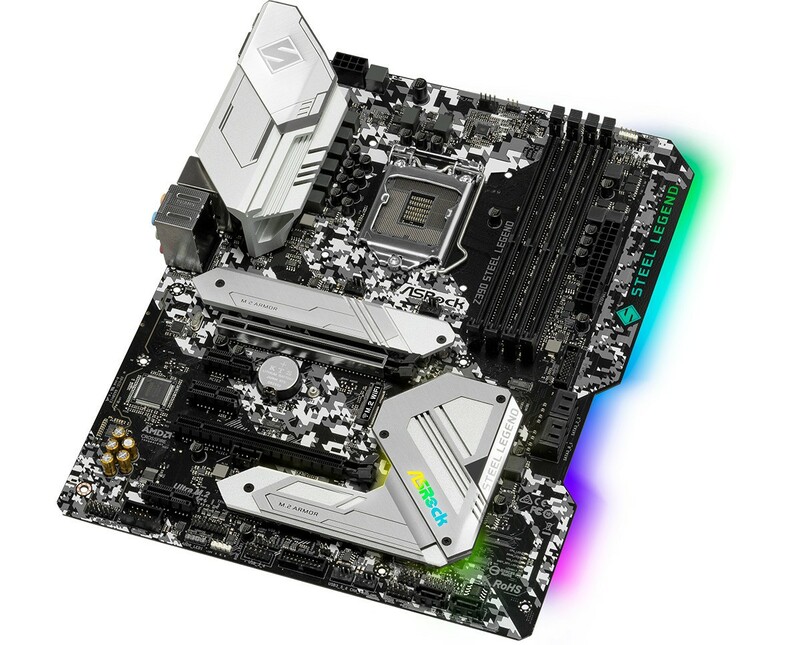 RGB lighting is also included with the motherboard that is easily controlled using ASRock’s RGB sycn software, ASRock Polychrome. 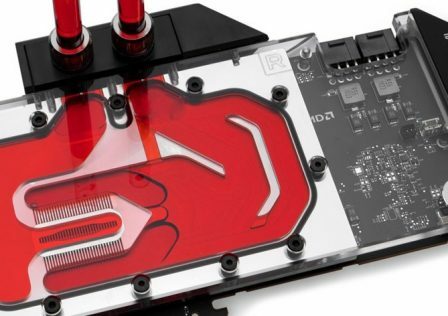 To provide RGB support to additional components, the motherboard sports tow 3-pin addressable RGB headers (5V) and a single ARGB 4-pin header (12V). 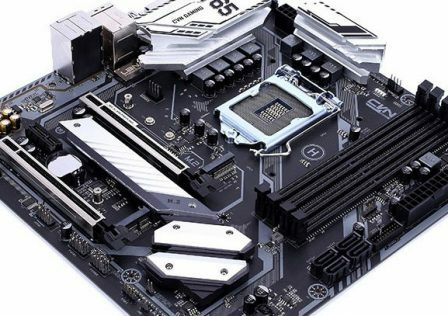 For more information, take a look at ASRock’s product page.